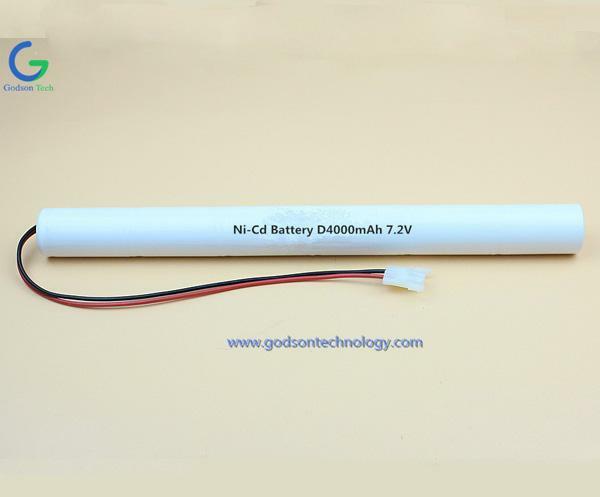 What Are The Advantages Of Ni-MH Battery Compared To Lithium Batteries? For new energy vehicles, the battery has always been the core part of the whole vehicle. 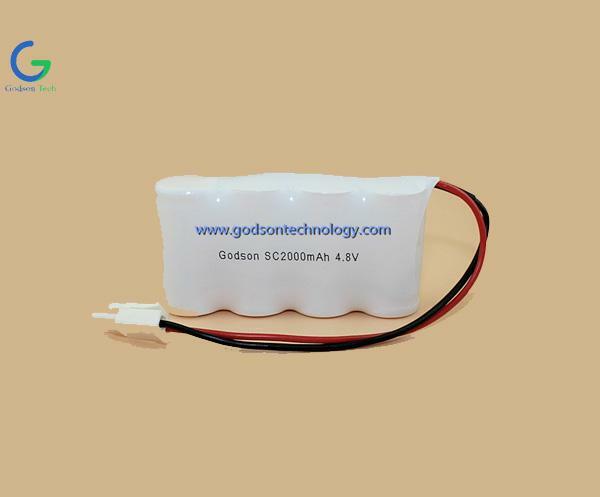 However, for the battery, it is still in a development period until now, so each car company will develop different types of batteries according to its own model, the most What people are confused about is the hybrid battery type. Toyota is still choosing NiMH batteries when everyone recognizes the largest capacity of lithium batteries. Why? As a Festool Battery Factory, let's analyze it. First of all, the battery is tens of thousands of species, the first safety. The reason why NiMH batteries can be the first choice for Toyota Hybrid is because it has unparalleled safety performance. Why do you say this? On the one hand, the electrolyte in the nickel-hydrogen battery is a non-flammable aqueous solution. 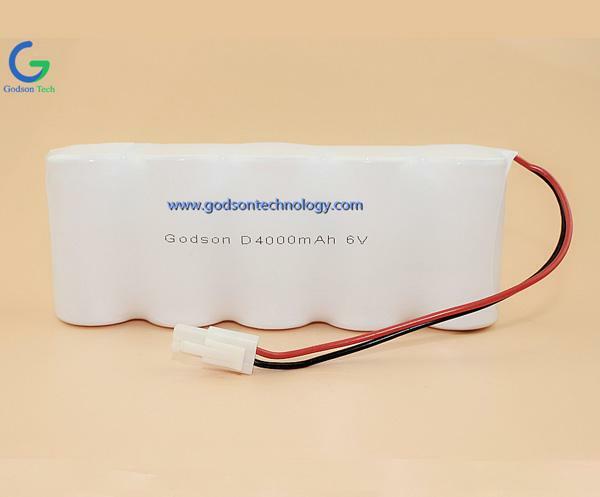 On the other hand, the specific heat capacity of the nickel-hydrogen battery is relatively high, and the energy density is relatively low, which means that the nickel-hydrogen battery is extremely short-circuited, etc. In the case, it will not easily catch fire. Second, the characteristics of the hybrid model are determined. 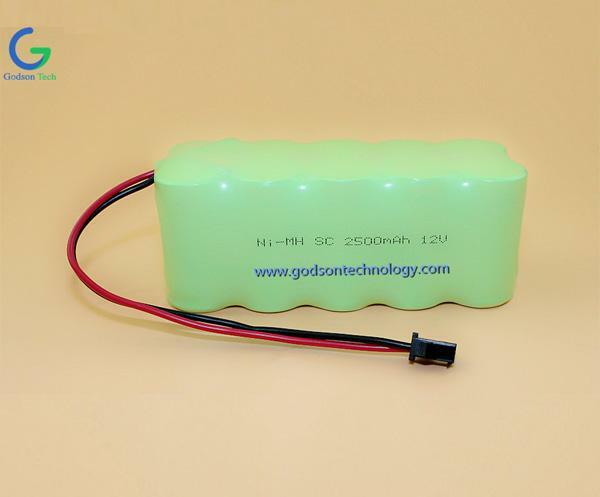 Due to the working mode of the hybrid system, it is necessary to continuously charge and discharge the battery continuously, and the Ni-MH Battery has good fast charge and discharge performance, and the lithium battery does not have this feature, so under such conditions, The use of nickel-metal hydride batteries is more advantageous than the use of lithium batteries. Finally, economic performance and environmental advantages. 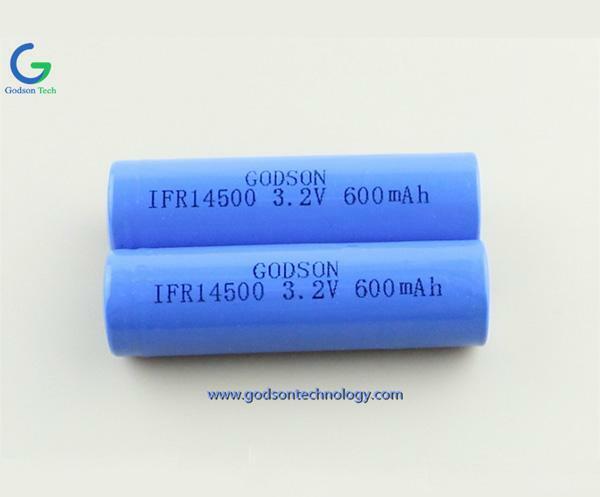 As a relatively mature product, Ni-MH Battery has a much lower manufacturing cost than lithium batteries. 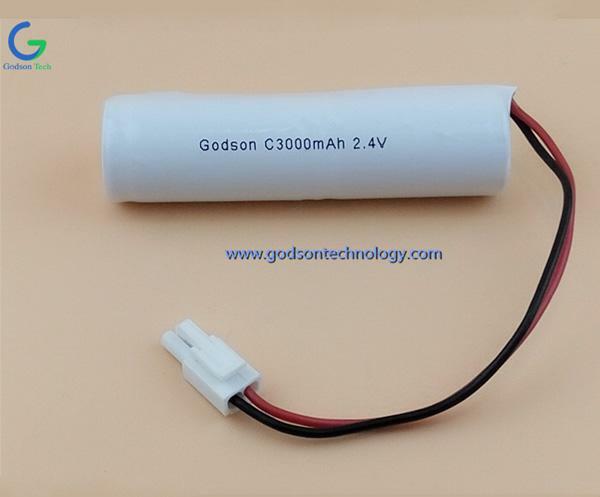 In addition, the quality control of NiMH batteries is very difficult, and the yield of NiMH batteries is much higher than that of lithium batteries. Yield rate, so the nickel-hydrogen battery is more economical under the combined effect of manufacturing cost and high yield. 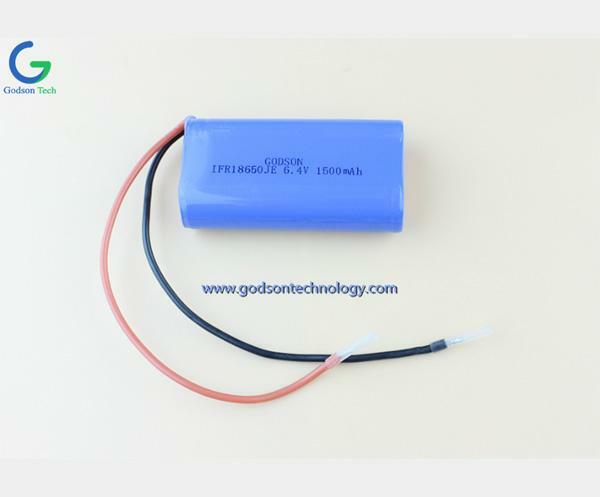 In addition, nickel-metal hydride batteries do not contain harmful substances and are relatively environmentally friendly. 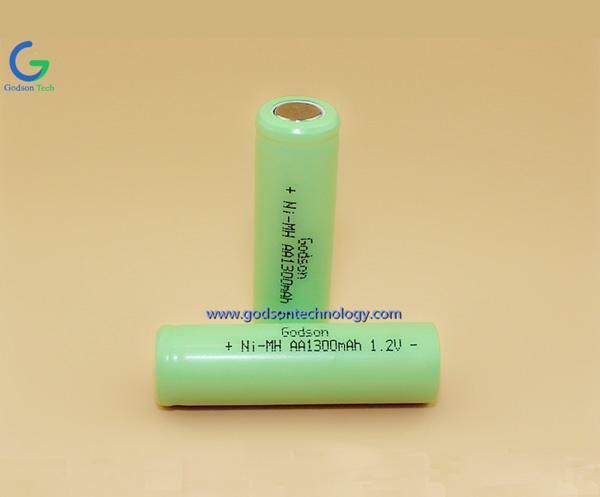 At the same time, Ni-MH Battery contains rare earths, so it can be recycled. This is more environmentally friendly than lithium batteries.